Women are sharing center stage ever more in long distance races thanks to increased participation and a more inclusive attitude from race organizers. Every year on the 8th of March, The International Day of the Woman is celebrated to highlight the struggle for women’s equality and the challenges society faces to be fully inclusive to both sexes. As this year, 2016, is an Olympic year it also gives us the opportunity to further promote and recognize the contribution of women to the world of sport. The new generation of female athletes are competing on their own terms and deserve every bit of glory that their male counterparts have traditionally experienced. 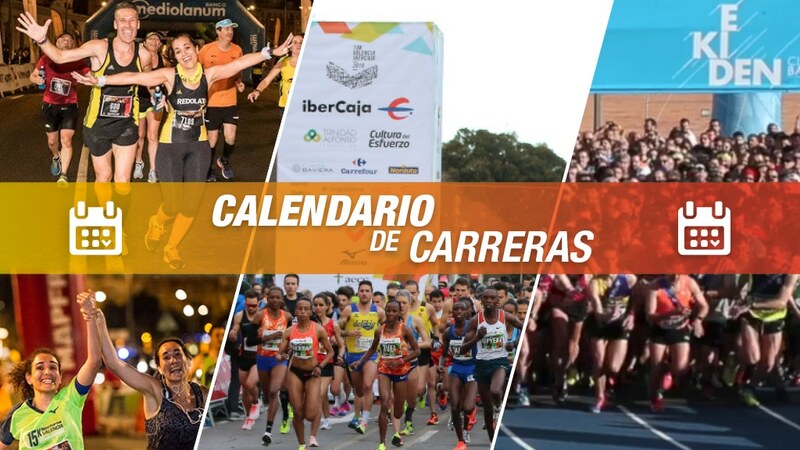 Valencia and its three major races of the year; Trinidad Alfonso Valencia Marathon, Half Marathon and 10K have supported and encouraged female runners strongly over the course of its editions. Female runners are becoming more numerous and faster, every year more women take on the marathon distance. The 2015 Trinidad Alfonso Valencia Marathon is a great example of the growth in participation by women. In 2015, 2,085 female runners took to the course. This figure compared to the 2011 race is a 367% increase in female participation. This is a clear signal that in the last few years, not only has running exploded as a lifestyle but also as an agent of social change in terms of equality. This year the Trinidad Alfonso Valencia marathon aims to have even more female runners. In just over one month of registrations being open, 860 women have already signed up to run their 42.195 meters in Valencia in November. Female participation helps to push early registrations to 6,100 runners. The recent award of an IAAF Gold Label for the Valencia Marathon and the huge rise in participation over the last 4 years means that 6,100 runners have already signed up to run in Valencia. The Trinidad Alfonso Valencia Half Marathon is also striding along in its aim to increase inclusivity of female runners. The fastest Half Marathon in the world in recent years is one of the top half marathons in the world for women. In 2015, 2,632 women took part, this represents 21% of the total runners at the event. 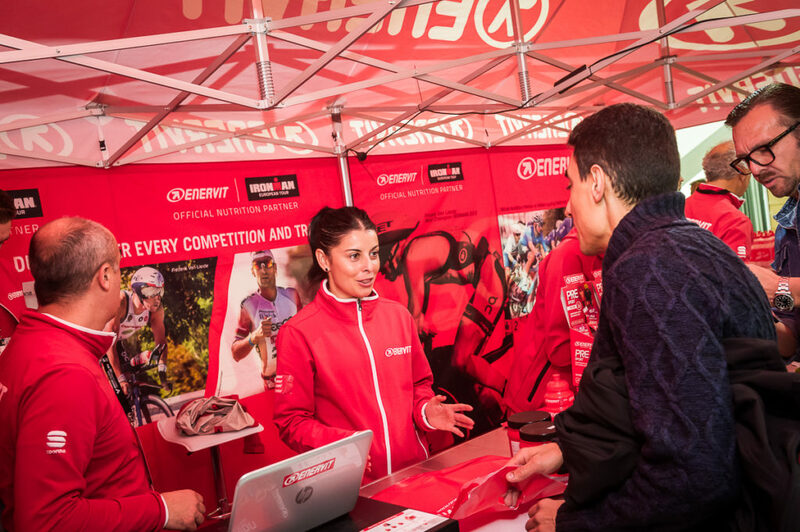 For the 2016 event, female registrations already make up 23% of the total registrations sold (600 women out of 2,500 registrations). The Valencian race with the largest female participation is the Trinidad Alfonso Valencia 10K. 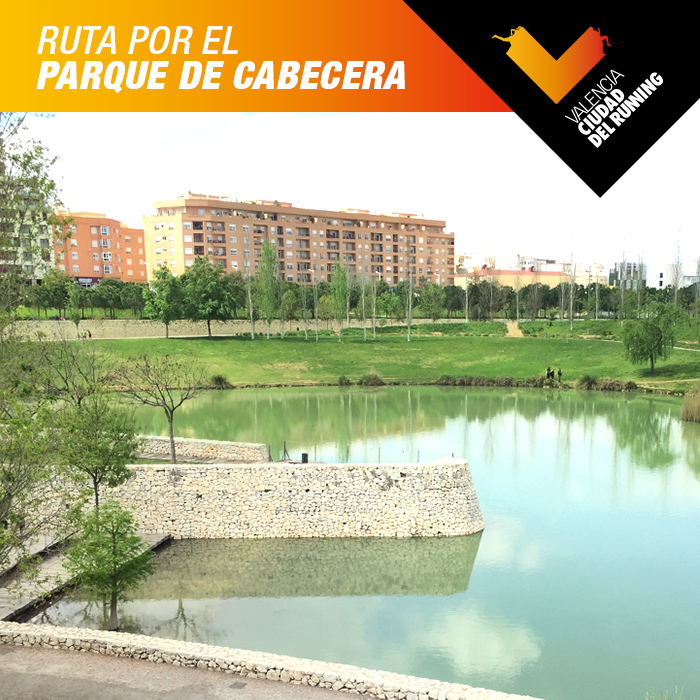 More than 40% of runners in recent editions were women, a clear sign that Valencia is the city for female running. Registrations have only been open for a month for the 2016 race but women already make up 51% of early registrations. 750 runners have already signed up and 390 of them are women. We are extremely proud to be a part of the increase in female participation, every year we see greater numbers of women running and more women running longer distances. We take this opportunity on the International Day of the Woman to congratulate past runners and to welcome new female runners to the world of running and the city of Valencia. Let’s make 2016 the biggest year for female running yet.